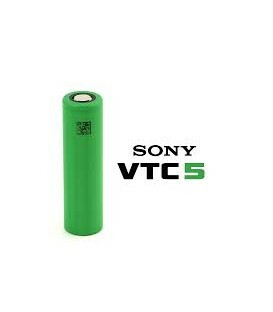 The Sony VTC6 3000mah 15A Flat Top Battery is a great battery that can be used with popular devices and box mods in the market. 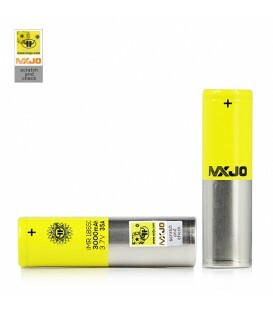 These are the newest version of the MXJO IMR Safe chemistry LiMN 3.7V rechargeable batteries in an 22A 26650 4200MAH size. 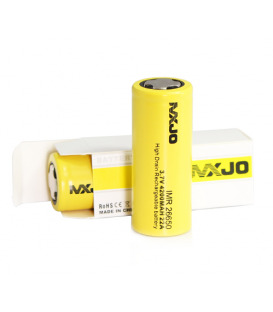 These cells can handle high amperage and are safe to use in series / multi-cell applications. 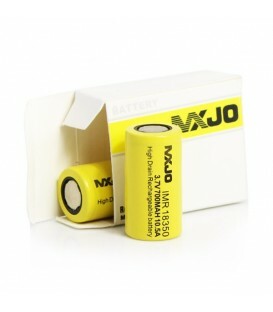 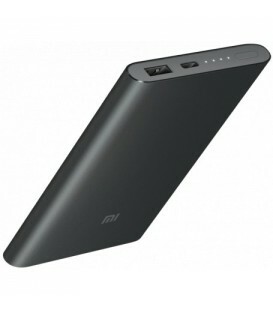 Can be charged with any LiIon battery charger with 4.2V output. 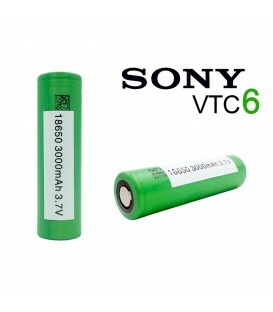 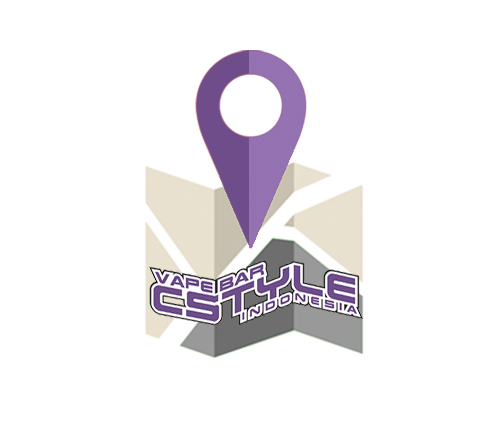 The Sony VTC5 2600mah 30A Flat Top Battery is a great battery that can be used with popular devices and box mods in the market. 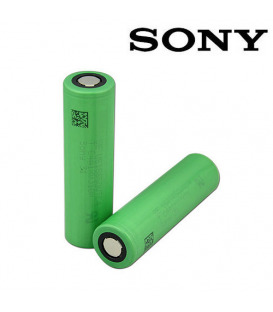 The Sony VTC4 has a 2100mAh capacity with a huge 30 Amp discharge current which makes this battery perfect for use with your chosen Mechanical Mod.